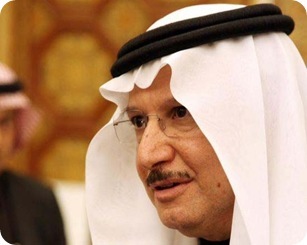 After the resignation of Iyad bin Amin Madani, probably because of the diplomatic scandal between the OIC and Egypt, Yusuf bin Ahmed Al-Othaimeen was chosen to the new head of the organization, as well as Madani, he is the representative of Saudi Arabia. Yusuf bin Ahmed Al-Othaimeen have served as minister of social policy in this country. The Organization of Islamic Cooperation includes 57 countries. Russia has the observer status, as the official version of resignation of previous chapter, who had been holding the post since 2014, became some health problems.